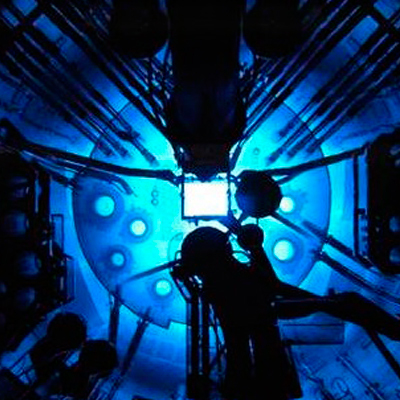 Our team has experience in nuclear reactor component design and mechanical engineering. We provide technical, support and management lead functions for Nuclear Research Reactors and Power Reactors. Our activities are in compliance with ASME B&PV Section III. Issue and Review of Design Specification and Design Report in compliance with ASME B&PV Section III NCA-3000. 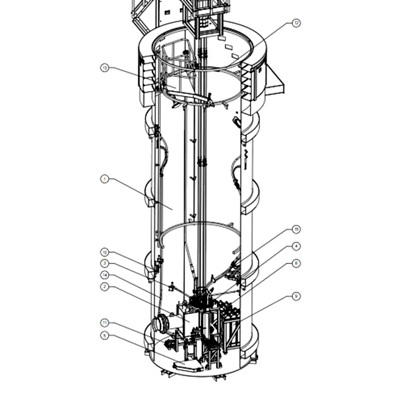 3D mechanical design of nuclear reactor components for Conceptual, Basic and Detailed engineering phases. Modelling and Drafting. 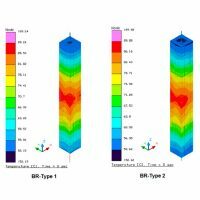 Stress and thermal analysis by means of numerical simulation of mechanical and structural components in compliance with ASME B&PV Section III – Subsection NB, NC and NF. 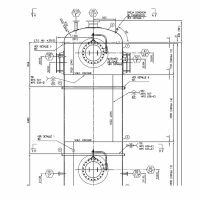 Design and calculation for supports for components and piping according to ASME B&PV Section III – NF requirements. Seismic Assessment using the equivalent horizontal force method and response spectrum. Pressure vessel design for conventional systems in accordance with ASME B&PV Section VIII Division 1 & 2. 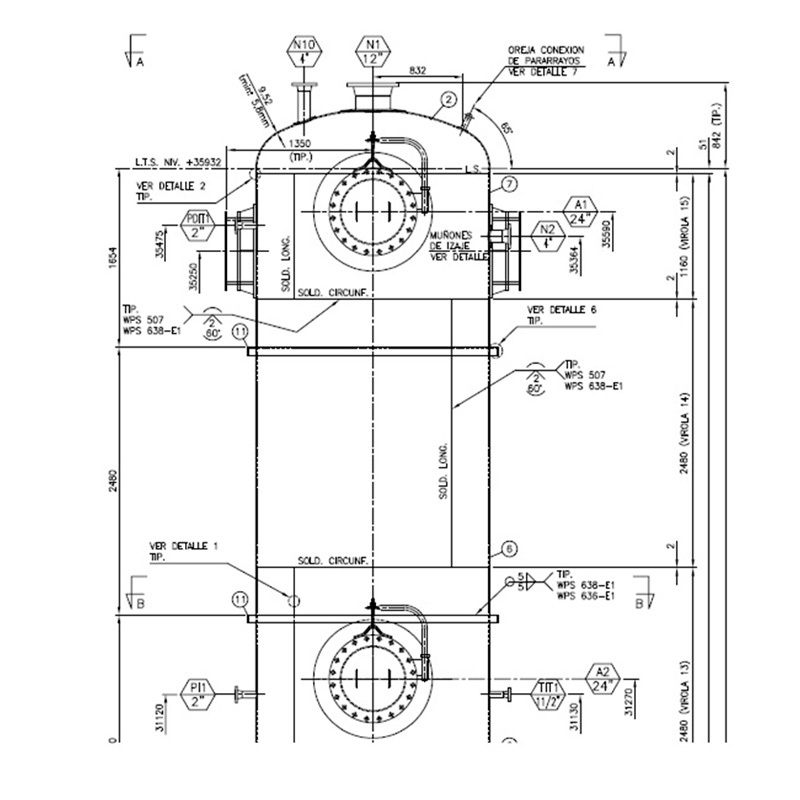 Piping system analysis in accordance with ASME B31 for nuclear and power pipelines.